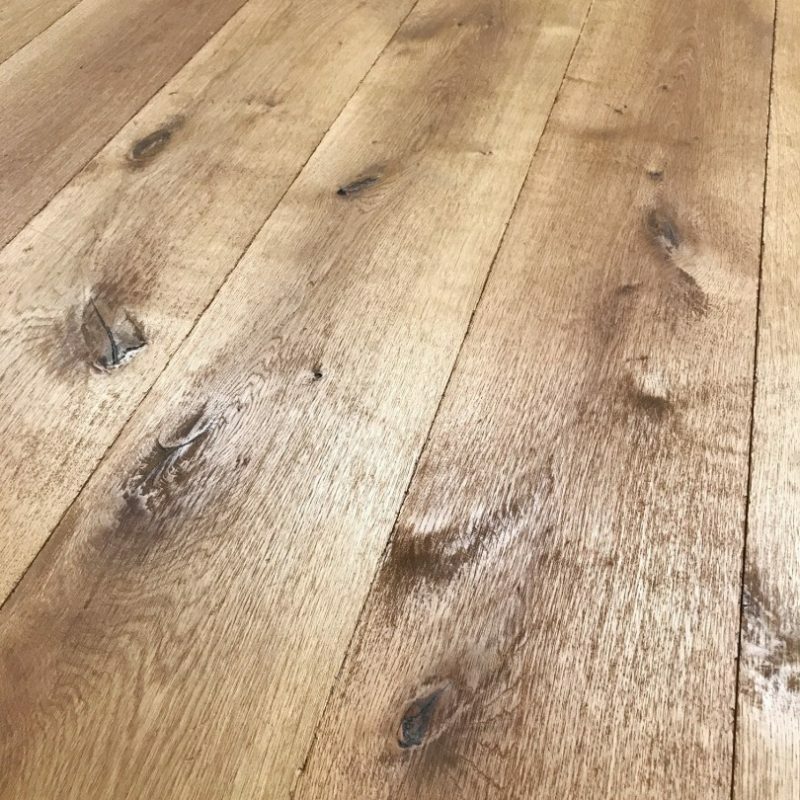 European oak floor where each plank is hand processed. 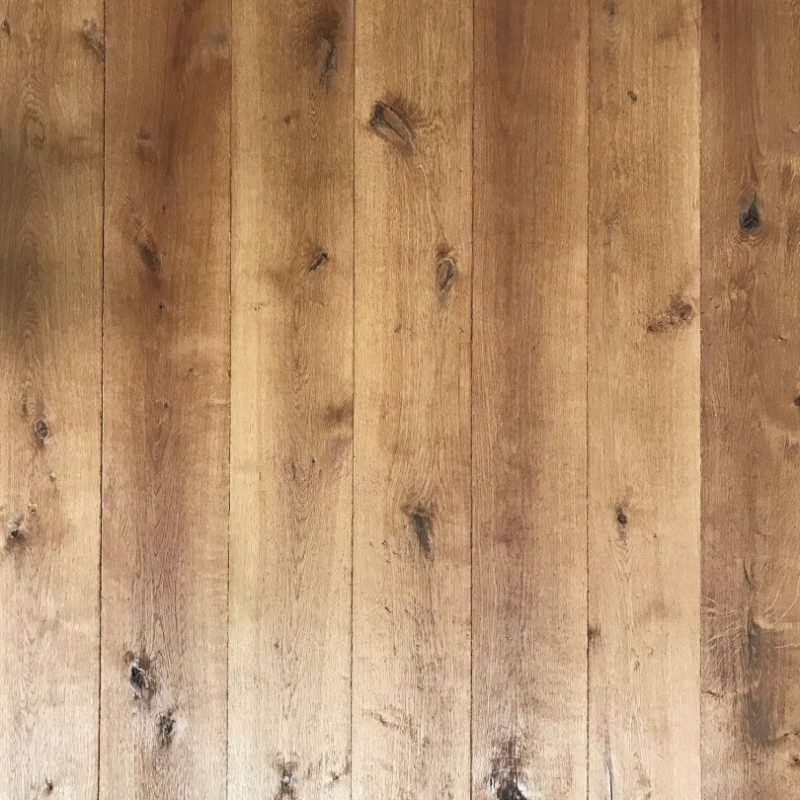 When you want something extra. 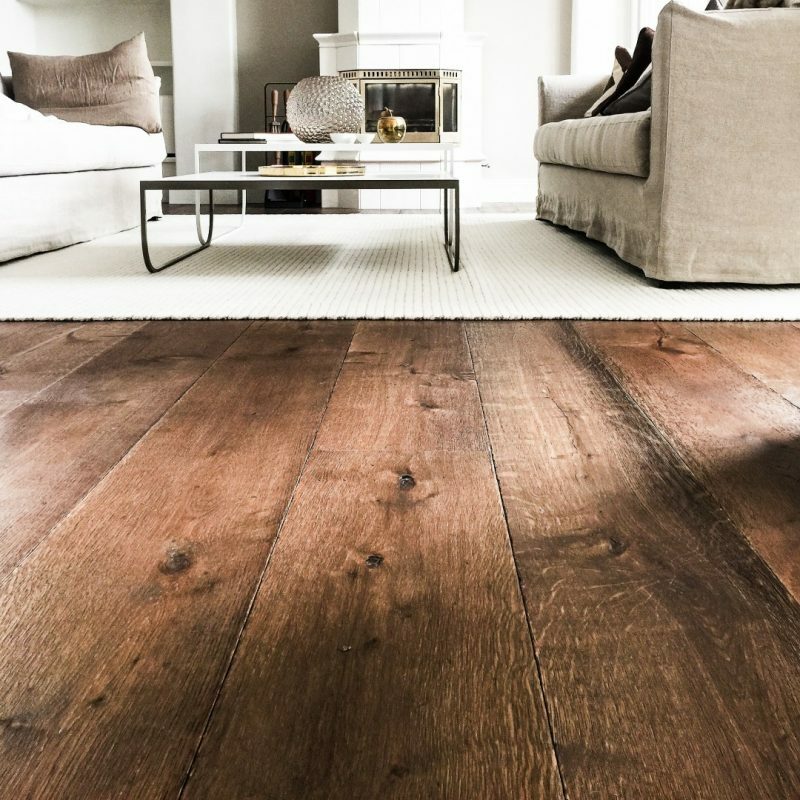 Selected floors where every plank is hand-made and unique. 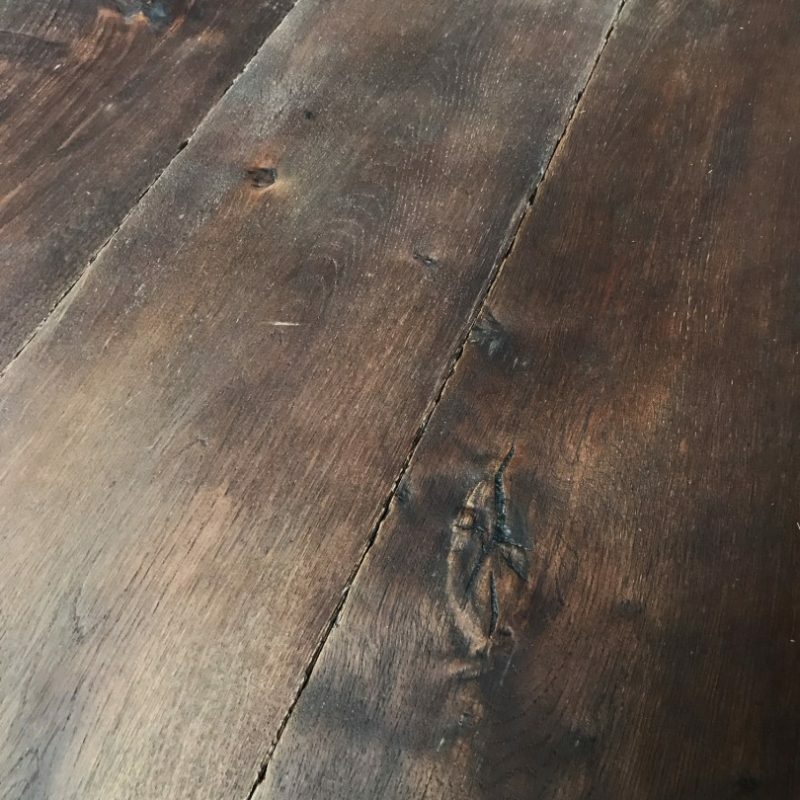 The plank has knots, irregularities and marks after the hand that created them. 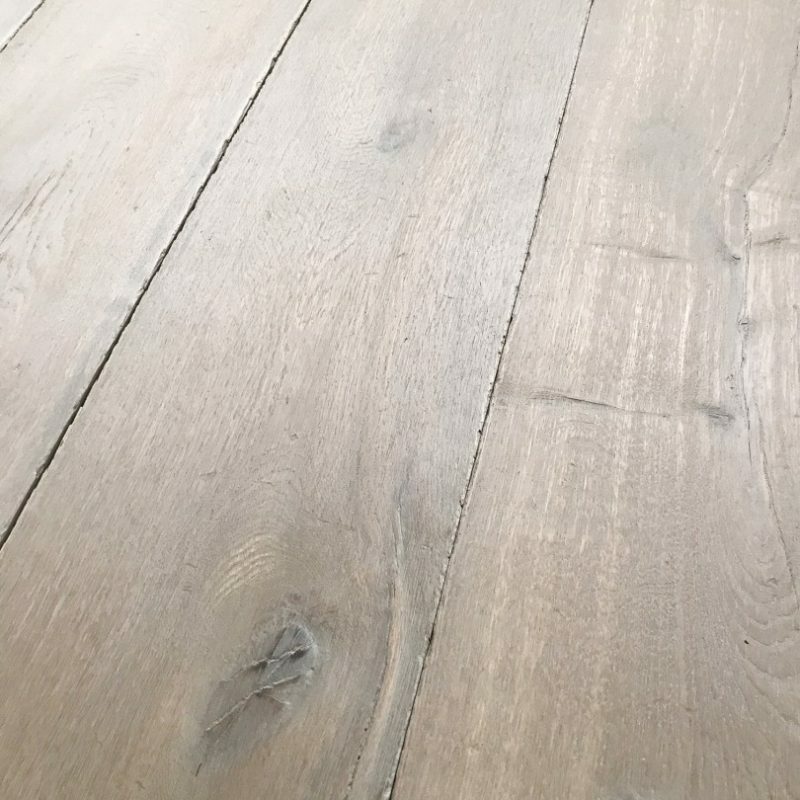 Our wooden floors are of French oak processed by some of the world's premier wood craftsmen. 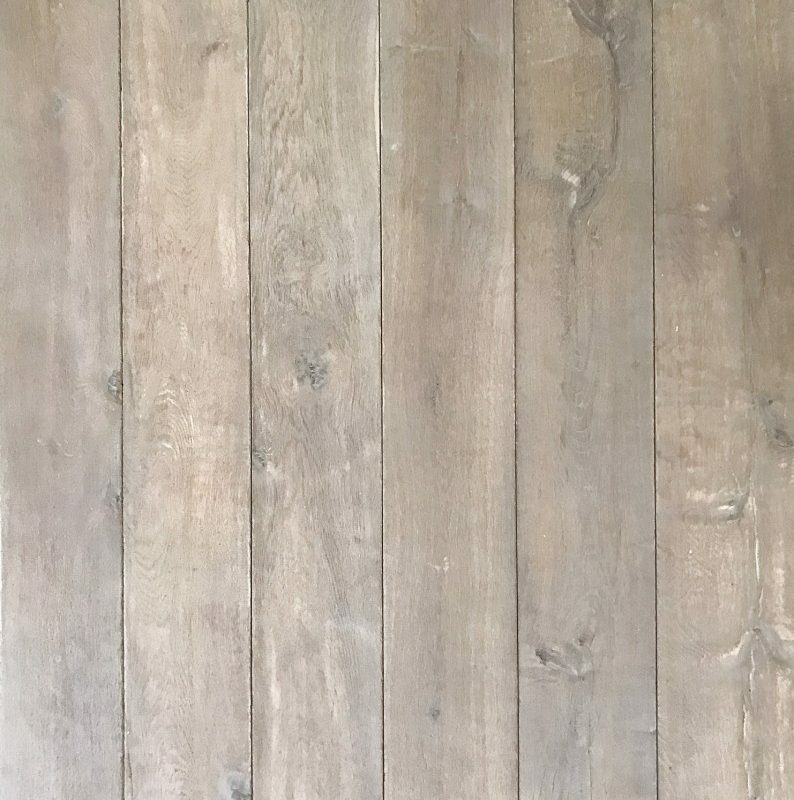 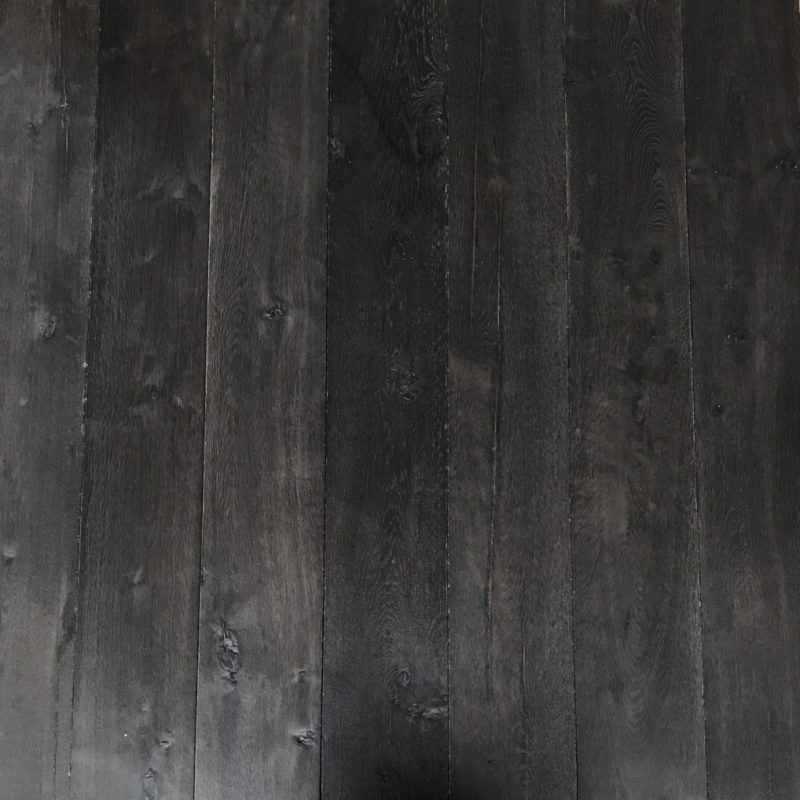 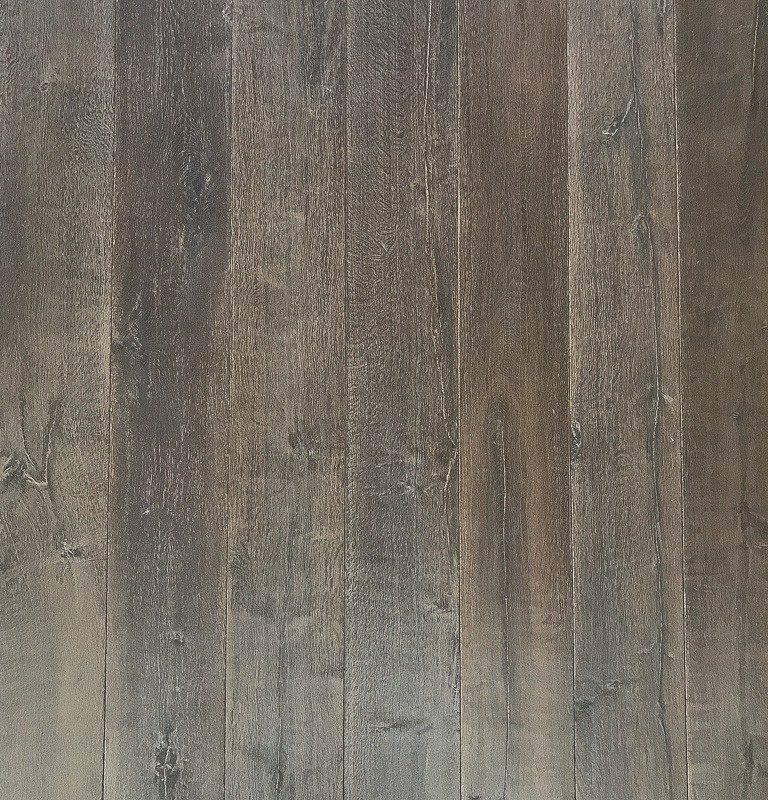 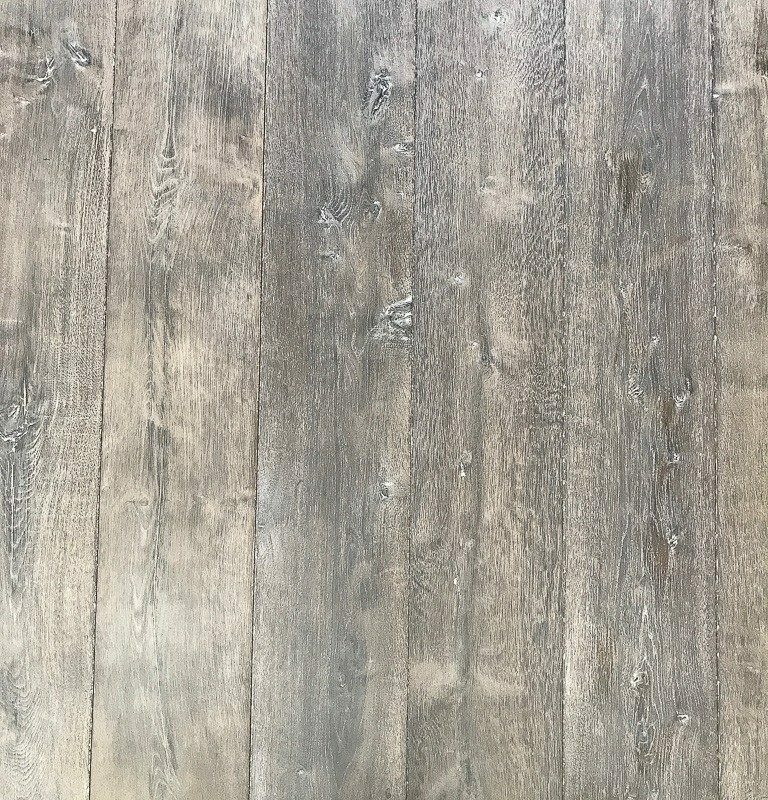 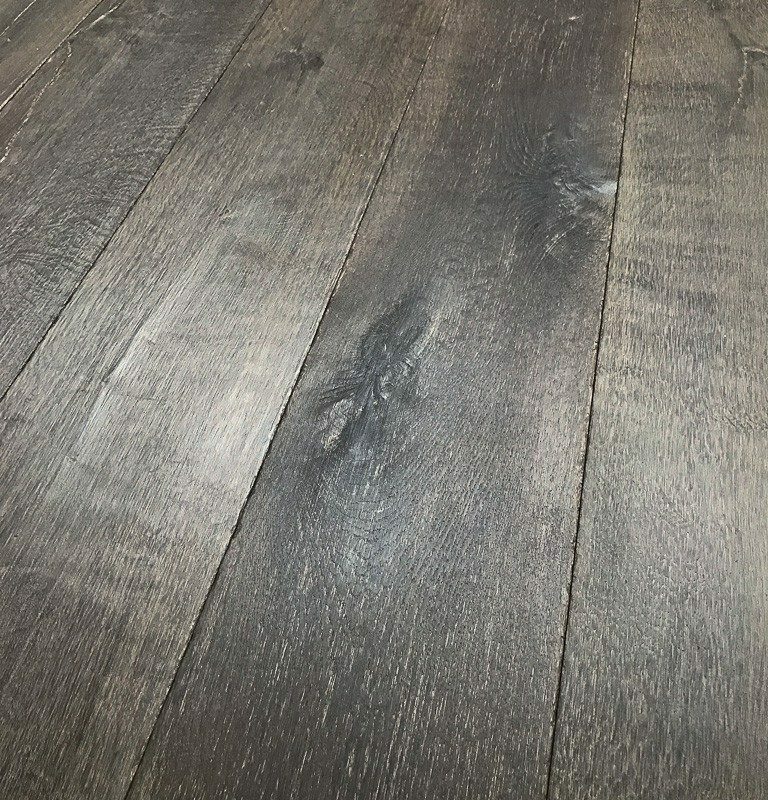 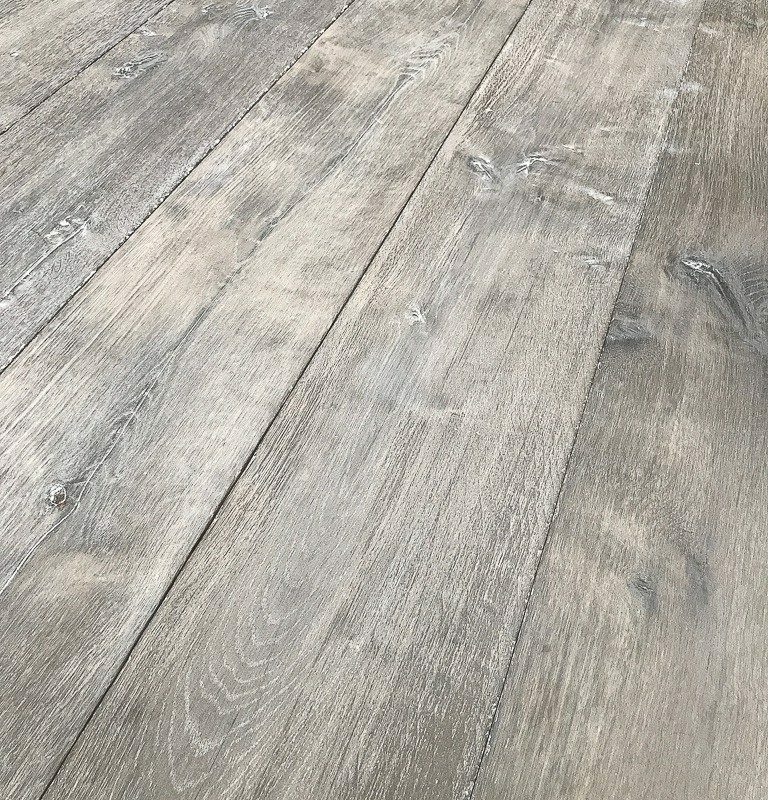 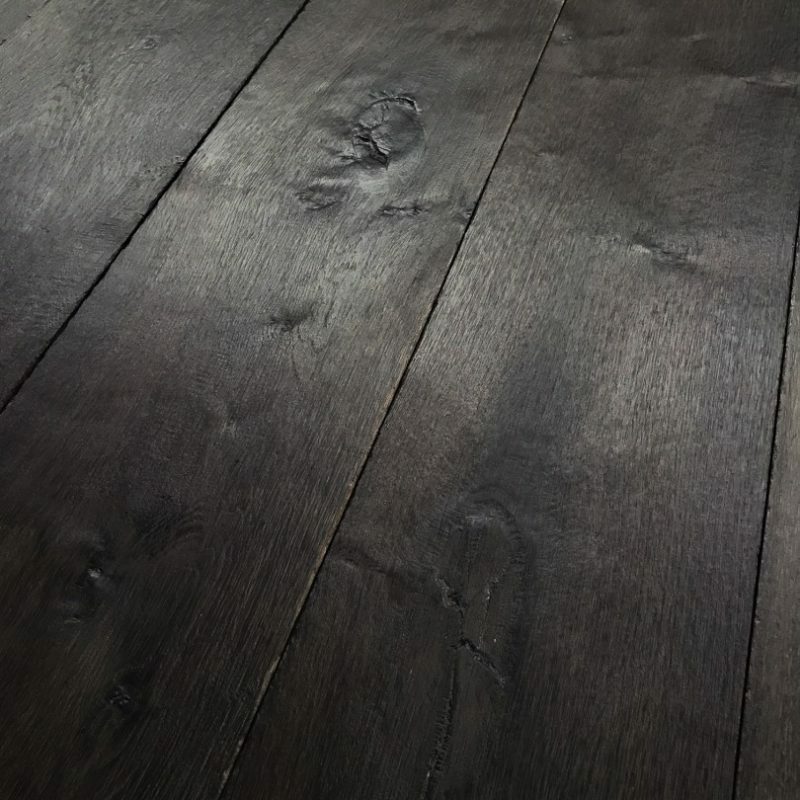 These wooden floors differ from the wooden floors of the big chains and we have handpicked them to suit our other products in style and quality.